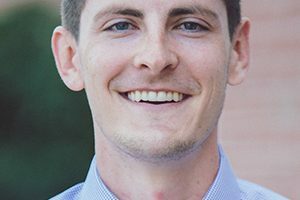 Dr. Christopher Leskiw has been promoted to vice president of academic affairs at University of the Cumberlands. 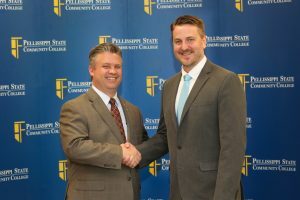 University of the Cumberlands and Pellissippi State Community College have entered into a partnership that promotes student transfer and program articulation. 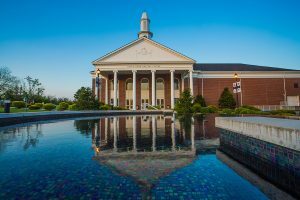 University of the Cumberlands was recently ranked #1 in SR Education Group’s list of 2018 Best Online Colleges in Kentucky. 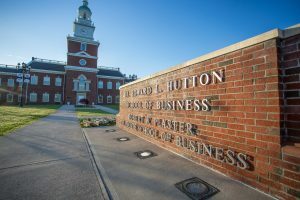 The Hutton School of Business at University of the Cumberlands has announced the addition of three new online graduate business programs. 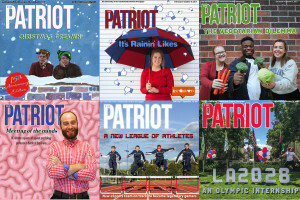 University of the Cumberlands’ student newspaper, The Patriot, recently received 21 awards at the Kentucky Press Association's annual awards banquet. 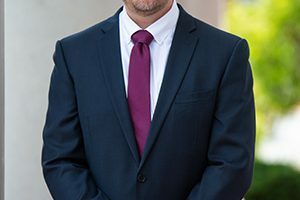 Nearly 1,500 programs were reviewed, using a methodology focused on student engagement and services; faculty credentials and peer reputation. 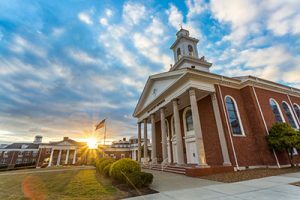 Ellucian announced today that University of the Cumberlands has chosen their software as its SaaS-based enterprise resource planning system.